Days after Holmes and his arch-enemy Moriarty fall to their doom at the Reichenbach Falls, Pinkerton agent Frederick Chase arrives from New York. 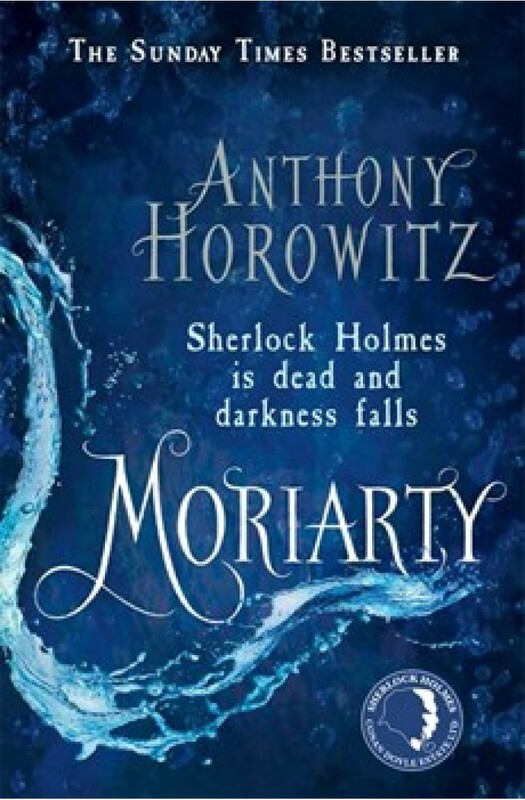 The death of Moriarty has created a poisonous vacuum which has been swiftly filled by a fiendish new criminal mastermind. Ably assisted by Inspector Athelney Jones, a devoted student of Holmes's methods of investigation and deduction, Chase must hunt down this shadowy figure, a man much feared but seldom seen, a man determined to engulf London in a tide of murder and menace.